Triple Eight recruit Kurt Kostecki believes he has a good base to build on in the Dunlop Super2 Series, despite an Adelaide season opener that was "difficult to swallow". Kostecki made the switch from the family-run Kostecki Brothers Racing to Triple Eight with much anticipation, but endured a torrid first weekend. Having qualified fifth, he tangled with Thomas Randle at Turn 4 on lap one of Race 1 and then crashed at Turn 8 due to damage incurred. 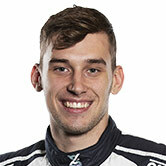 Stewards docked Kostecki 35 points for the incident, and after taking 13th in Race 2 he and team-mate Brenton Grove were excluded for a parc ferme breach. He salvaged 10th in the final, to leave Adelaide 20th and last in the standings on 17 points. While Kostecki was on the podium 12 months earlier, he is looking ahead at the bigger picture. 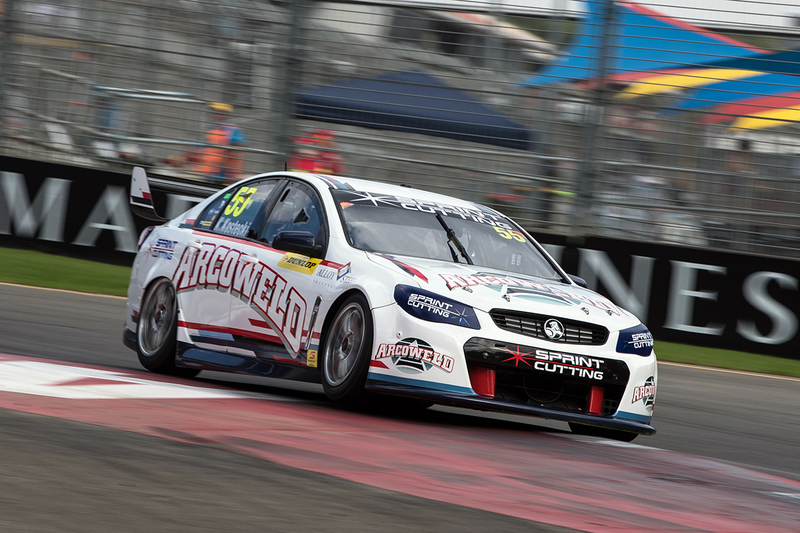 "We had a tough first round, but it's just the first one," Kostecki told Supercars.com. "That's one little step and we have to keep taking some big steps after this and see where it takes us. "There's obviously a lot going on, but we've got our eyes firmly set on the whole year and the bigger picture. "We had a tough round and it's a little bit difficult to swallow, but we'll definitely bounce back." Kostecki and Grove joined Triple Eight for the 2019 season, as the factory Holden squad returned to Super2 after five years away. 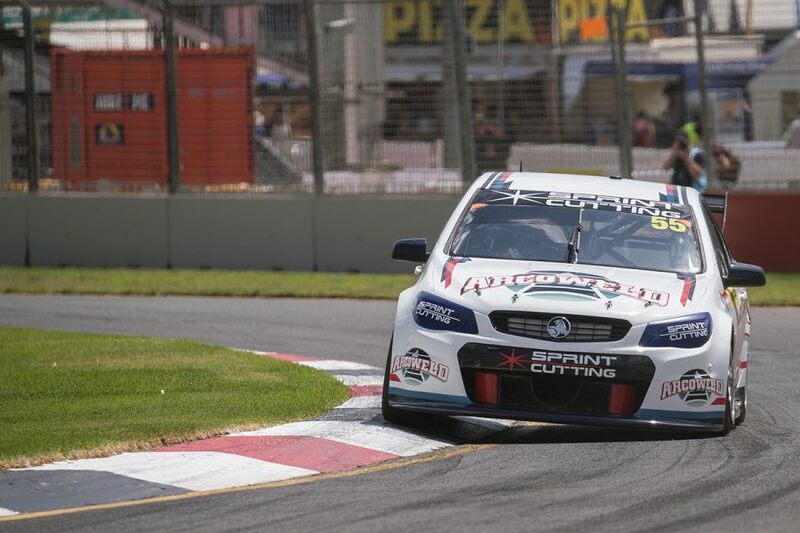 Both drivers are racing their existing Triple Eight VF Commodores, Grove having spent his 2018 season running in association with Eggleston Motorsport. "There's a lot of different things that we can change," said Kostecki, who made his Super2 debut in late-2014. "We just have to use the experience of the team and hopefully a little bit of my experience in the series that we can put together and turn into a better result." Asked if he was happy with the performance of the Holden, Kostecki said: "I think there's a lot to work on in that perspective, it wasn't quite where I expected it to be. "Hopefully we can lean on the main series cars a little bit more after they've done a couple more rounds, so we can get a bit of feedback from there to see what has helped for them and try and translate it a little bit into our car. "There was a lot of good about the weekend, but we just want to focus on what we can make better." The next Super2 round is Kostecki's home event, the PIRTEK Perth SuperNight on May 2-4 at Barbagallo Raceway. Bryce Fullwood leads the series, ahead of Kostecki's cousin and former team-mate Brodie Kostecki and Zane Goddard.